Editor’s Note: The following is the full text version of the 2019 First Quarter Residential Real Estate Sales Report Westchester, Putnam, Rockland, Orange, And Sullivan Counties, New York released by the Hudson Gateway Multiple Listing Service, Inc. on April 8. WHITE PLAINS—Residential sales in the region serviced by the Hudson Gateway Multiple Listing Service, Inc. were mixed in the first quarter of 2019 making it challenging to predict market trends for the spring and summer selling seasons. Rockland County saw an increase in residential sales of 7.1% while Westchester County saw a decrease of 3.5% in its residential market sales in the first quarter of 2019. 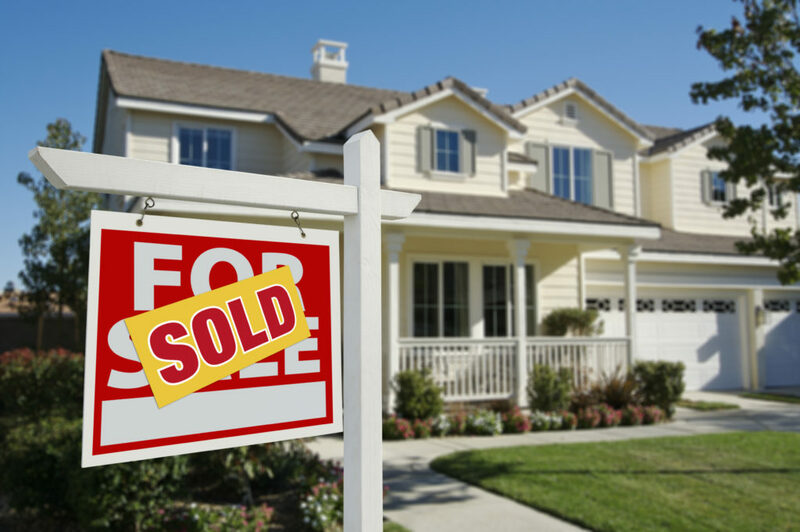 Orange County residential sales increased by 1.3%, while Putnam, Sullivan and Bronx counties experienced decreases in sales. Overall, the median sale price for single-family homes sold in the first quarter increased with one exception—Westchester County. There the median price dropped by a modest 1.2% to $605,000 from the prior year first-quarter high of $612,500. Interestingly, sale prices for the condominium, co-op and 2-4 family sectors of the residential market in Westchester remained strong with all posting increases. Co-op sale prices increased by 9.7% from the first quarter of 2018 while 2-4 family homes increased by a significant 13.8% to $535,000 from $470,000 for the first quarter of 2018. In the other counties in the HGMLS service area, median prices for single-family homes rose anywhere from 2.3% in Rockland County, to a historic high of $445,000, to an 18.2% in Sullivan County to a first quarter 2019 median price of $130,000. Putnam County’s median price increased by 2.4% to $329,000, Orange County’s median rose by 3.7% to $248,950 and in the Bronx the median price increased 5.9% to 476,500. As in Westchester, alternative housing choices remained strong. Orange County saw a 24% increase in condo sales and an 11.3% increase in condo prices while Rockland County saw a 4% rise in the median price for condos, but a decrease in sales. The same held true for Bronx County, which experienced a decrease in condo sales, but nonetheless saw a 12.9% increase in their price. Westchester and Rockland counties, the areas with the highest price points, saw an easing of critical inventory shortages that could translate to healthier spring sales as a result of better product selection and an easing of upward pressure on prices. Orange County has seen no appreciable increases in its inventory but will hopefully see more new construction in the warmer months which, in turn, will likely result in an increase in median price, but an easing of the inventory shortage. Overall, the entire service area is experiencing a high level of economic activity and very low rates of unemployment. These factors, coupled with particularly attractive mortgage rates are indications that the housing market, should continue on solid ground. The Hudson Gateway Multiple Listing Service, Inc. (HGMLS) is a subsidiary of the Hudson Gateway Association of Realtors, Inc. (HGAR). HGMLS’s principal service area consists of Westchester, Putnam, Rockland, Orange and Sullivan Counties. It also provides services to Realtors in Bronx, Dutchess, and Ulster Counties. The reported transactions do not include all real estate sales in the area or all sales assisted by the participating offices but they are fairly reflective of general market activity. HGMLS does not provide data on sub-County areas but persons desiring such data are invited to contact Realtor offices in the desired areas. Prior reports back to 1981 as well as current market information and a directory of Realtor members are available on the Association’s Web site, www.hgar.com. *The median sale price is the mid-point of all reported sales, i.e., half of the properties sold for more than the median price and half for less. The median is relatively unaffected by unusually high or low sales prices. The mean sale price is the arithmetic average, i.e., the sum of all sales prices divided by the number of sales. The mean does reflect the influence of sales at unusually low or high prices.